The Ethereum’s hard fork upgrade is finally here. 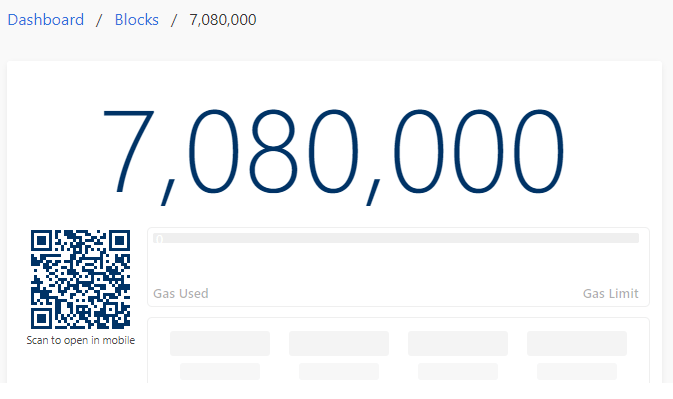 The long awaited now Constantinople upgrade package will be released at block number 7,080,000, which has been achieved already. The countdown has stopped and the upgrade is scheduled to go live on Thursday 17. Constantinople will provide several key upgrades to the Ethereum network addressing performance, cost efficiency, and further preparation for an eventual switch to proof of stake consensus. Five Ethereum Improvement Proposals (EIPs) in total will be implemented during the upgrade. One of the most immediate outcomes of this otherwise impressive upgrade will be an expected “soar” throughout 2019. At least, that is what influential tech expert Ian McLeod of Thomas Crown Art thinks about the near future of Ethereum. This comments come as the second largest cryptocurrency has secured an impressive rally over the last month and it is about the make important changes to its network. 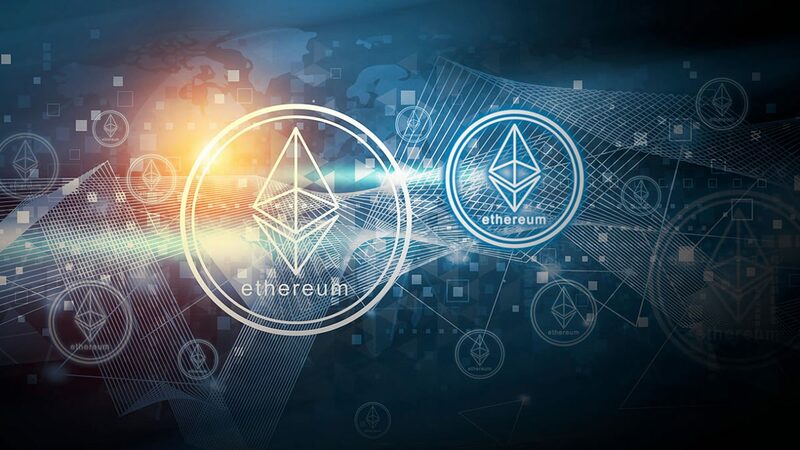 The expert thinks that Ethereum’s strategy will gain ground over Bitcoin and we can expect 2019 to be dominated by a considerably more bullish sentiment than in 2018 across the major digital assets. For that, Mr McLeod reckons that is likely that Ethereum will be the standout winner this year for three key reasons. “First, the hard fork set to take place on 16 January. The hard fork will mean Ethereum miner rewards fall from three ether to two and decrease the block time, resulting in a faster network. This is a key part of a major Ethereum upgrade and the markets are excited. There’s a possibility the date of the hard fork might be pushed back a little, but traders are managing this into expectations,” he started with. “Second, oracles. Oracles – data feeds that deliver information into the smart contract from third parties – will inevitably drive adoption of Ethereum smart contracts. This is because smart contracts using decision-making on real-world metrics can be expected to find relevant use cases among consumers, firms, and organisations, amongst others. And in third place, of course, as adoption and utility of Ethereum smart contracts increase, so will Ethereum’s price.” This third reason comes along with the new hard fork upgrade EIP 1052, which provides new smart contract code verification improvements making on chain operations easier and more gas efficient. Although these are really good news for Ethereum and the crypto market in general in the long term, the performance of the cryptocurrency in exchanges hasn’t changed much. It is still entangled with Bitcoin movements and although Ethereum hit a 2019 high of $160 last weekend, it has has dumped again losing 24% since the recent rout started late Thursday. Nonetheless, as Mr McLeod mentioned above, this hard fork marks the beginning of a whole new optimistic year for ETH and all digital currencies along.